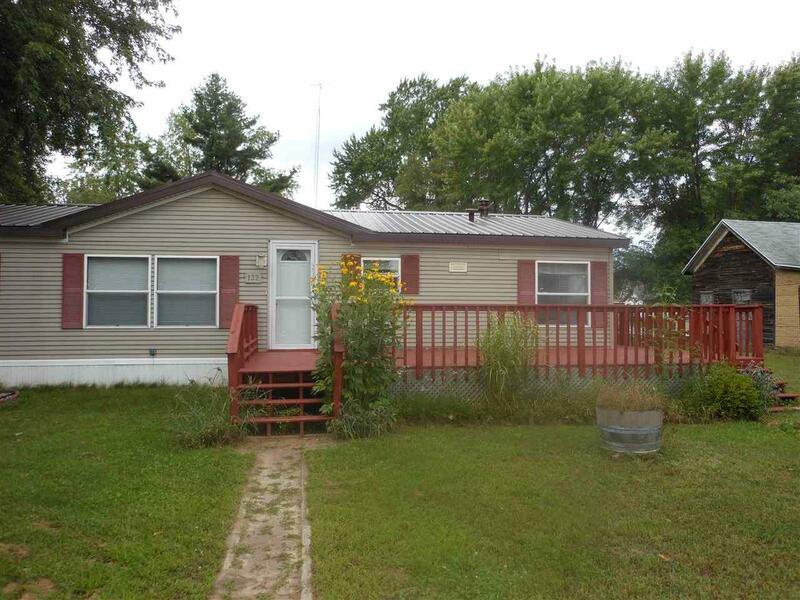 Well maintained manufactured home in Redgranite. 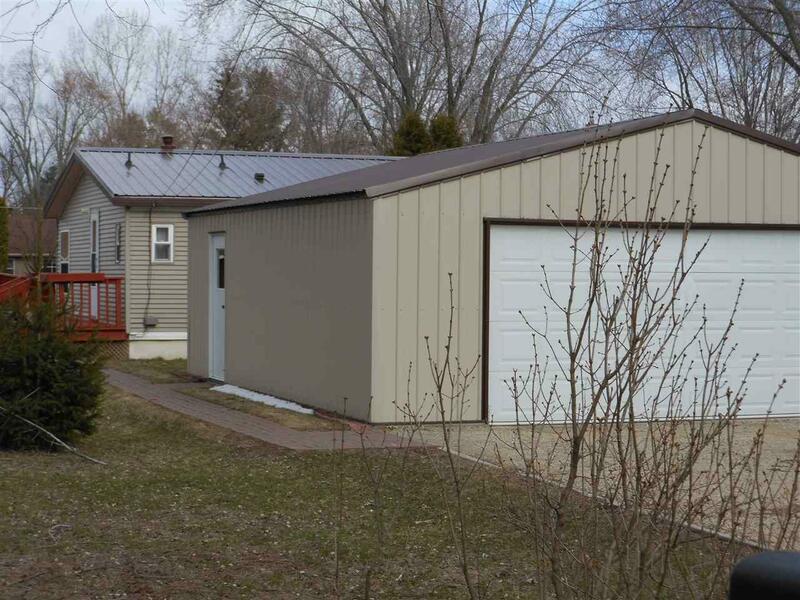 Large garage (24x30) and storage shed (8x16) allows for lots of additional storage. Master bedroom with master bath, large walk in closet. Laundry room on main floor, large closets in both of the additional bedrooms. Wrap around deck to from back to side yard. 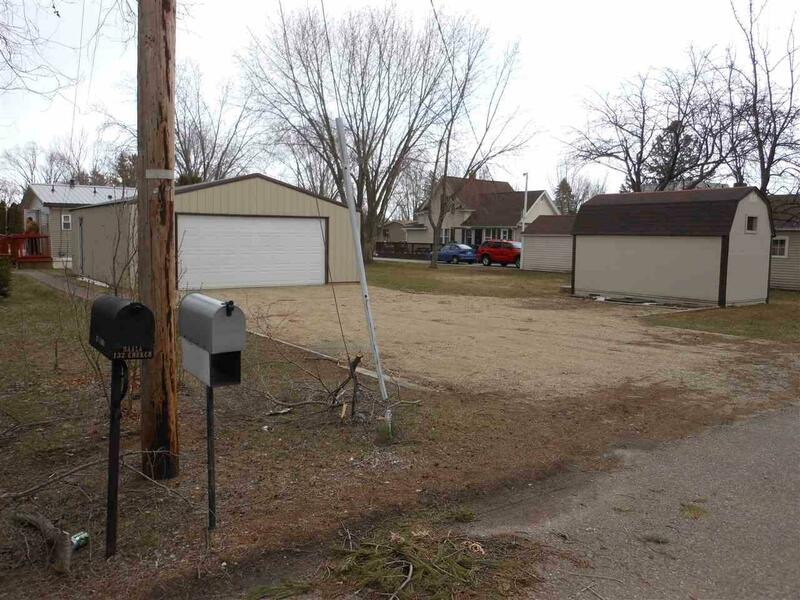 Parking in front of home and road to garage in back, technically an ally way. Great location in Redgranite. Close to town and its amenities. High Speed Internet through Spectrum available. 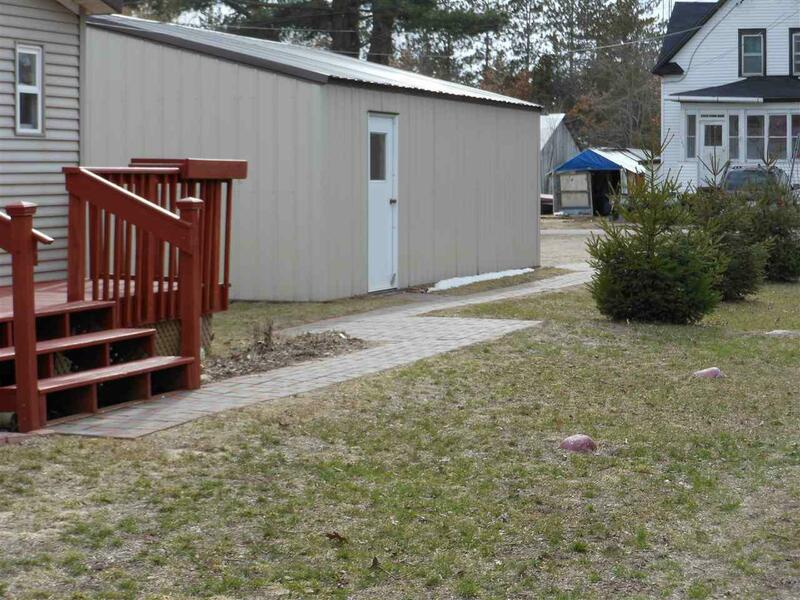 Affordable utility costs, with spray foam insulated crawl space. Steel roof on home.